A really cool and silent place to relax and empty our minds. I wish Cebu is closer to this place. 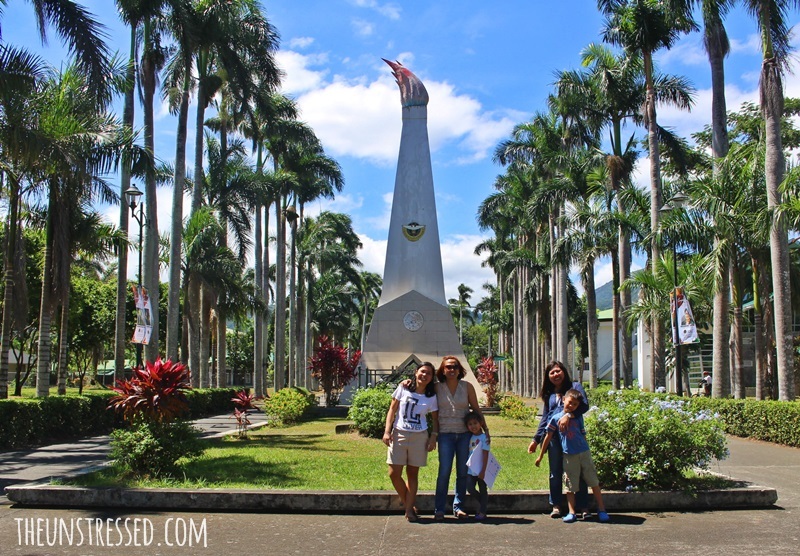 It’s been years since my last visit here in UPLB, I just accompanied my husband in getting his diploma. I agree that UPLB has its own charm. 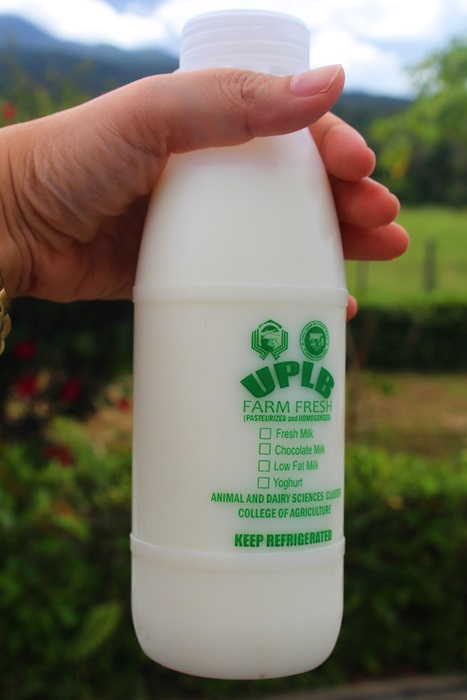 We used to pass buy UPLB whenever we go to Los Banos to buy milk, Kesong Puti and other goodies. It’s been years since I last went there. Ganda pa rin! I haven’t been in UPLB for such a long time. And the only time I went there was for a workshop. I hope someone can tour me around the place. It looks great. I have never been there and i agree with Jess that it’s beautiful there. It looks so clean and quite charming. It has its own personality! Oh,cool! Such a wonderful workplace. 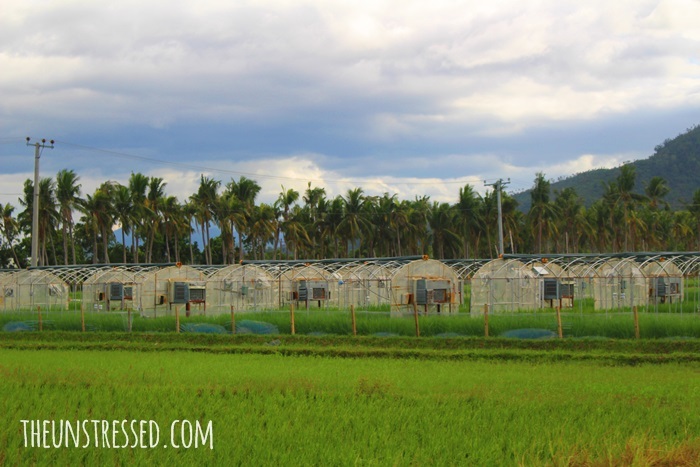 The fields and greenery are so beautiful! I’m always amazed how you guys get to take such nice photos! 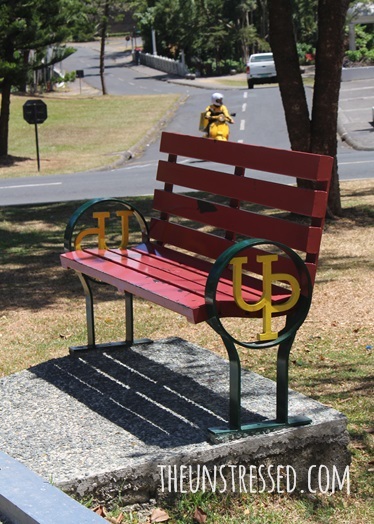 I read somewhere that it is a symbol for the cooperation between UPLB and Japanese universities. Meeting with people that you haven’t seen in a long time feels really rewarding. It’s nice to catch up and learn what everyone has been up to during the years you’re not together. Haven’t been to Los Banos, Laguna unless it was a field trip back in my highschool days which I vaguely remember as well haha. 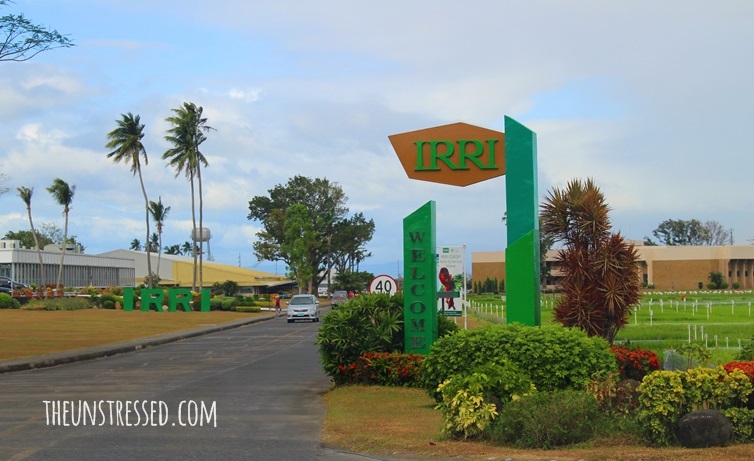 So, that’s what the IRRI looks like, hope they don’t give in to Bill Gate’s GMO push, natural is the only way to go. Pesticides we can’t wash off just makes me shudder. I would love to visit there someday just to buy kesong puti, heard it’s great! Wow! 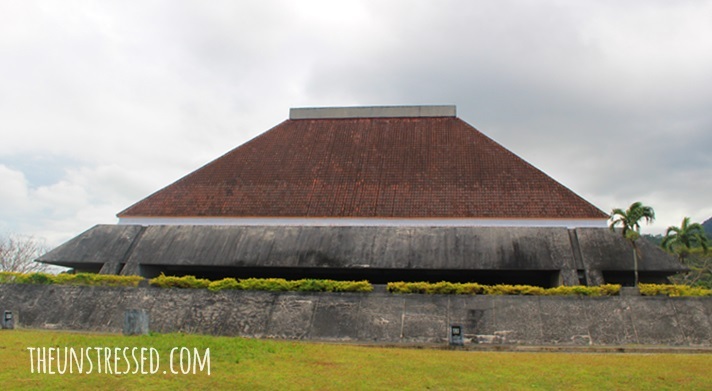 I’ve never seen UPLB the way they look in your pictures! 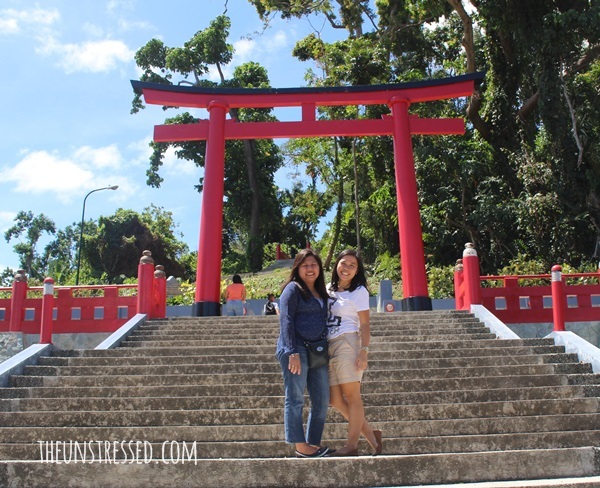 My husband grew up a stone’s throw away from UPLB so back in the days when we were younger, we would frequent the grounds and I never really knew to appreciate that. One of these days, we’ll take the kids to see it again. Ive been in uplb way back in 2000. 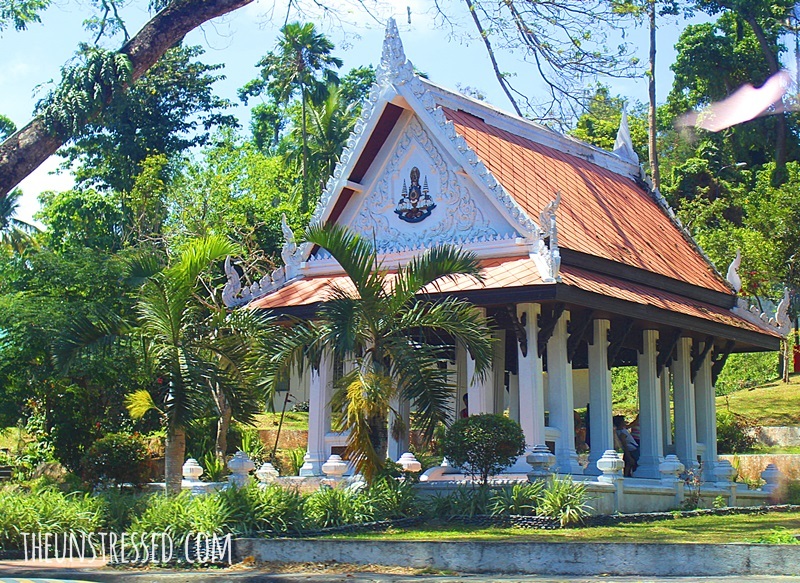 Japan inspired structures and thai, cool eh? 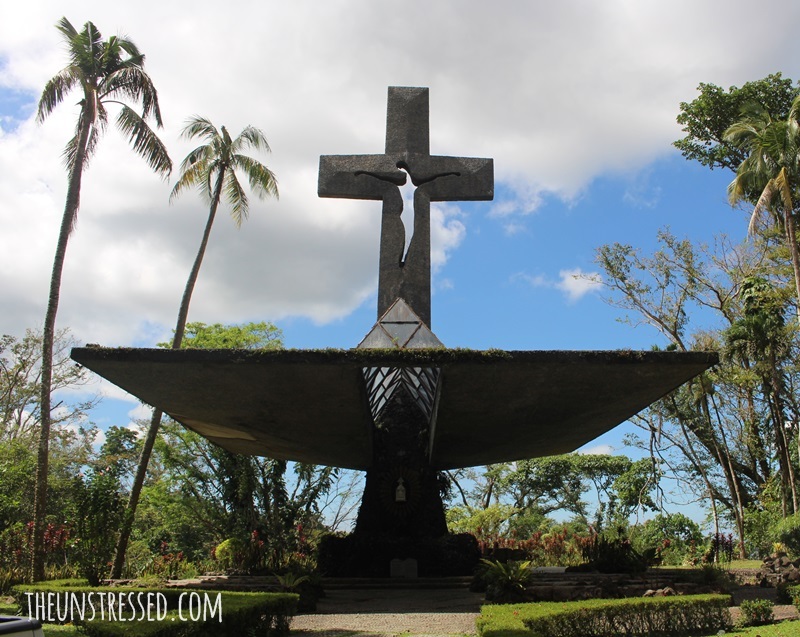 I wanna visit uplb again! What a nice university you have here. 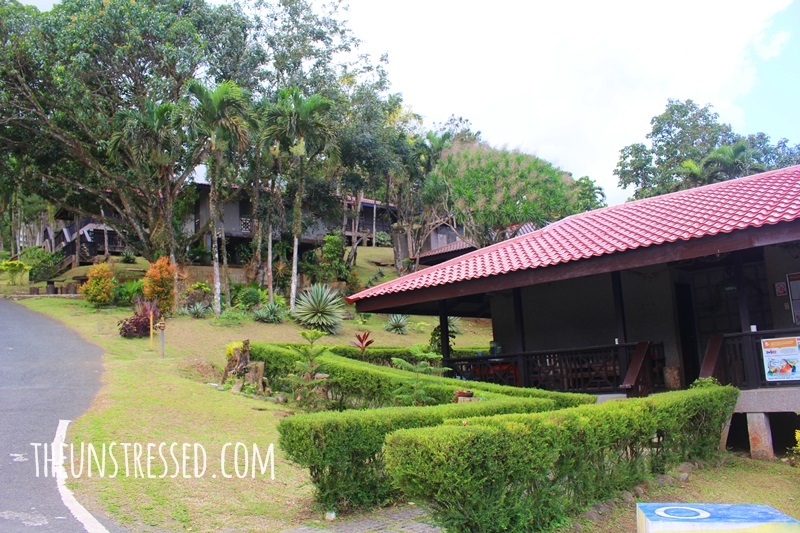 Been hearing and reading about UPLB and looking at your pictures I can say that this school is very unique & different from what I pictured. Nice to have a field trip in this campus. Thanks for taking us there. I have a cousin who graduated vet from UPLB. I should ask him to bring us around the campus one day like you did. UPLB is a place I treasured much. My daughter studied there and rented her own apartment with three of her friends. so I stayed with them just to act as their live-in security guard. Ha,ha,ha..
Ang ganda pala sa UPLB, I’ve heard transferees from UPLB to UPM (where I studied) who always whine that the UPM campus is too small and cramped in comparison to UPLB. Now I can see why, the land is huge, very green, charming and fun to hang out in. UP Campuses are nice. haha #loyaltyaward I’m sure UPM has its own brand of charm, too. I should visit the campus one day! 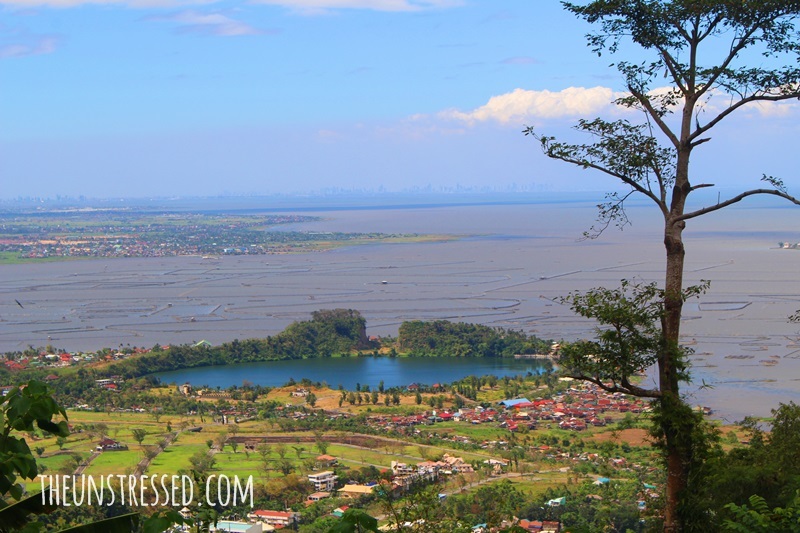 I love the site overlooking the Alligator Lake at nakakabilib yung mga enclosures mimicking other countries’ climate. It’s always lovely catching up with old pals. And with the pretty backdrop, this must surely have made a lovely weekend. Thanks for sharing. UP los banos has refreshing scenery. It also has a lot fresher air and has nice structures in it. Thanks for sharing your pictures. They are beautiful. It’s always good to spend time making memories with old friends. Ang ganda din pala ng UPLB, I’ve never been there before, mas malapit kami dito sa UP Diliman.. It must have been wonderful to see friends you had not seen in so long. That is always special, but to do so in such a gorgeous place! Wow, I would not want to leave, LOL. Para na akong nag-filedtrip sa UPLB. 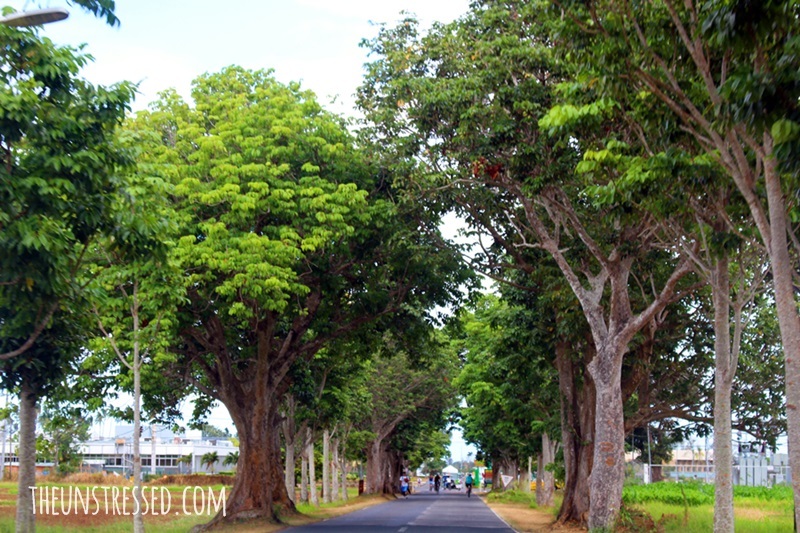 UPLB is like our university. There so many trees, old trees pa. You got really nice photos Kat. My favorite is the photo of Alligator Lake, very beautiful view. 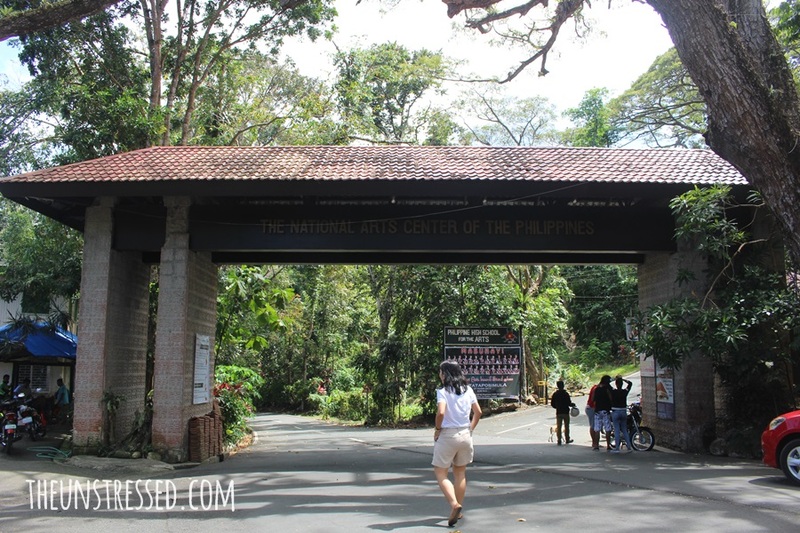 I’ve visited UPLB a loooonnggg time ago. Ano inuwi mo; Lety’s or Original? It must have been great to be able to spend some time with your friends. I haven’t visited that place before but it looks like a relaxing place to visit. 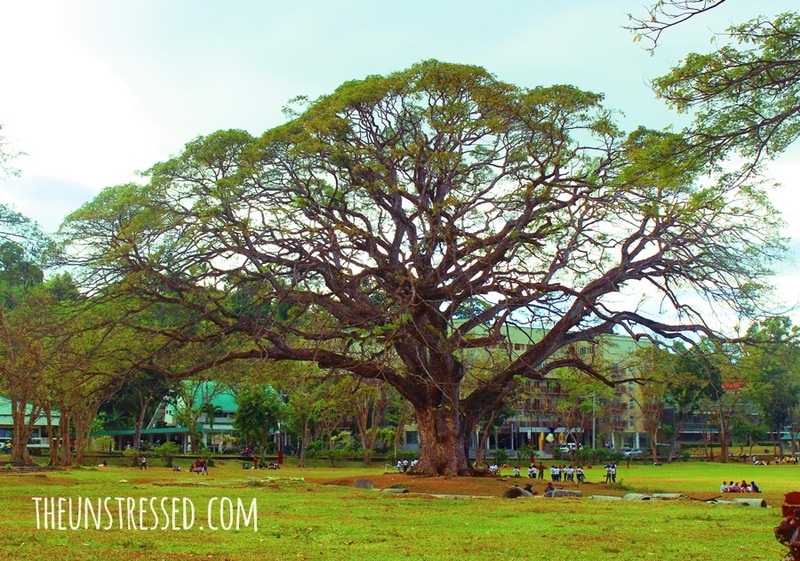 Super ganda naman pala ng UPLB and that fertility tree is simply amazing! so perfect, so beautiful. 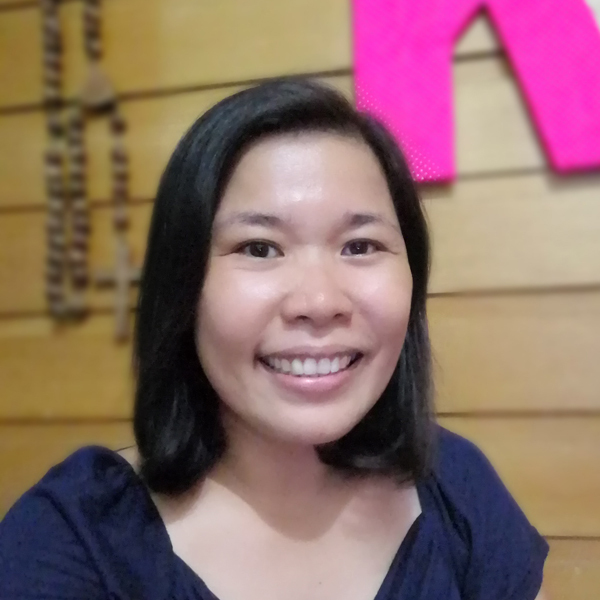 Thanks for little tour here at your blog. 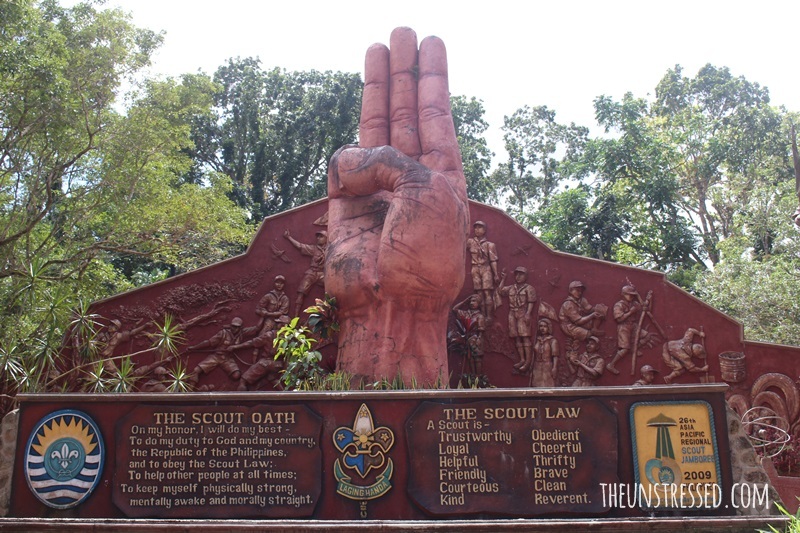 I haven’t visited UPLB ever since. Hopefully, we can set a tour in there pretty soon! Nice photos by the way. Thank you very much for sharing your one of a kind experience. I didn’t realize UPLB is this beautiful, it looks like it has everything in one community. 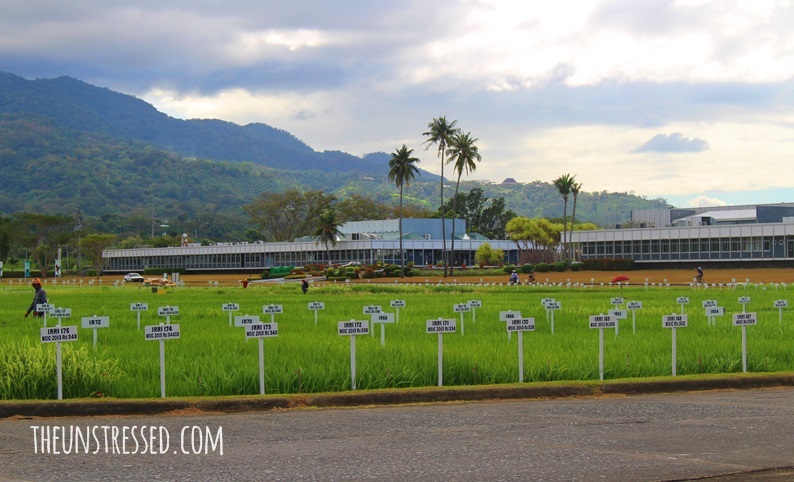 I was only able to pass by IRRI last year during the Palarong Pambansa so I was really surprised. 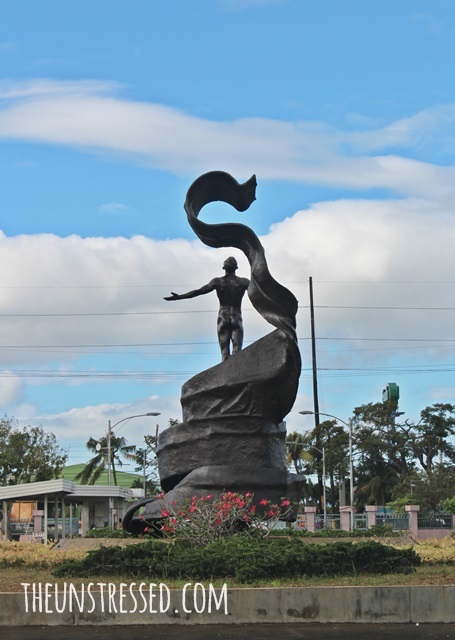 A friend of mine told me that they used to call the statue near entrance as “Flame of Recca”.